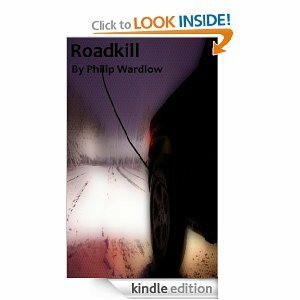 She’ll get there | Ain't no rest for the Wicked – Philip Wardlow – The real and the sensual sides to life in all its facets..
thrown at her on herself. their wings while you continued to sing. You’ll get there baby girl.